Pastor Stephen Hammond is the Senior Pastor of Bethel Community Church where he has served since December of 1995. He is the Presbyter of the Central California District of the Pentecostal Church of God. Pastor Steve is a chaplain for the Los Banos Police Department and Los Banos Memorial Hospital. Pastor Hammond is a firm believer in being actively involved in our community. 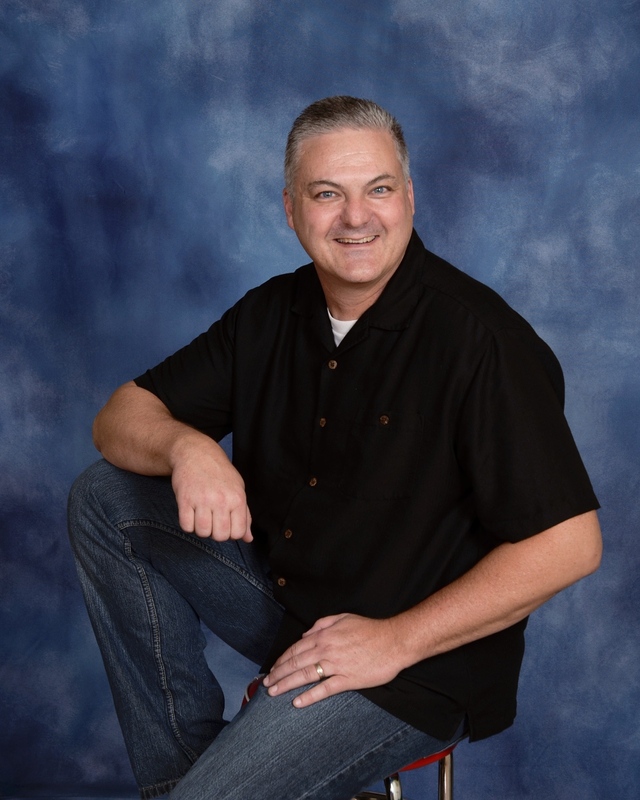 Pastor Steve resides in Los Banos with his wife Terri and his 2 children; Joshua Hammond and Armond Henderson.